Thank you for your participation in our 9th Challenge. 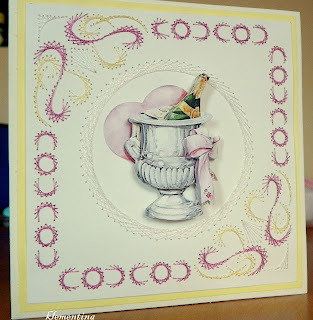 Your card is gorgeous and the image is so great. No, pa si spet stkala eno lepo voščilnico. Me nič ne moti, če je poročna, meni je všeč. Lepa barvna kombinacija. Wow what a great thread graphics, beautiful. Thank you for your participation in the 9th Challenge. 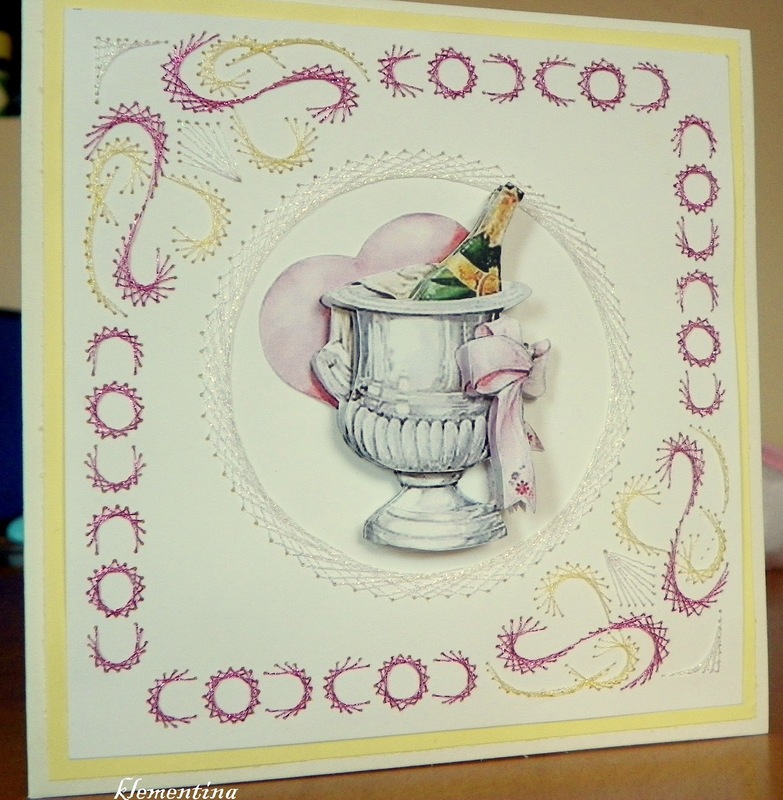 Very nice card, Thank you for joining us at FG Challenge.